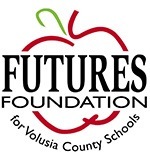 DAYTONA BEACH, FL – FUTURES Foundation for Volusia County Schools recently elected area business leader Patrick Opalewski to its Board of Directors. Mr. Opalewski, CCIM, is Senior Vice President and General Manager of the Real Estate Division of the Root Company in Ormond Beach. 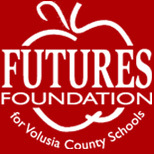 A graduate of Daytona Leadership Class XXIV, his community service also includes the Board of Directors of the Daytona Beach Regional Chamber of Commerce and Executive Council of the Volusia County Association of Responsible Development. He resides in Ormond Beach, FL.